This is an annual 5-day urban festival which attracts wealth, innovation, influence, and big media to Jamaica. 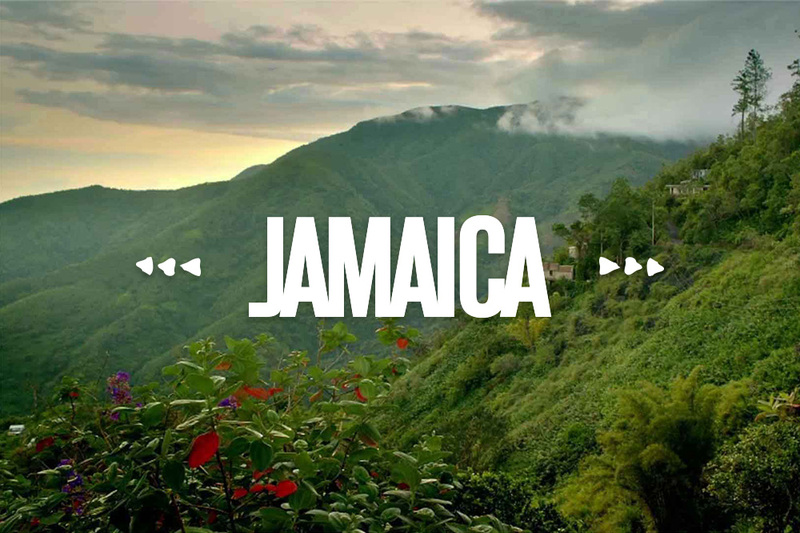 The Destination Experience offers a series of social discovery experiences in a group of high net worth business leaders for them to experience Jamaica, its culture, its cuisine and its people in a relaxed highly curated environment. Organizers are partnering with Forbes Magazine, Maco Magazine, and the Jamaica Observer.